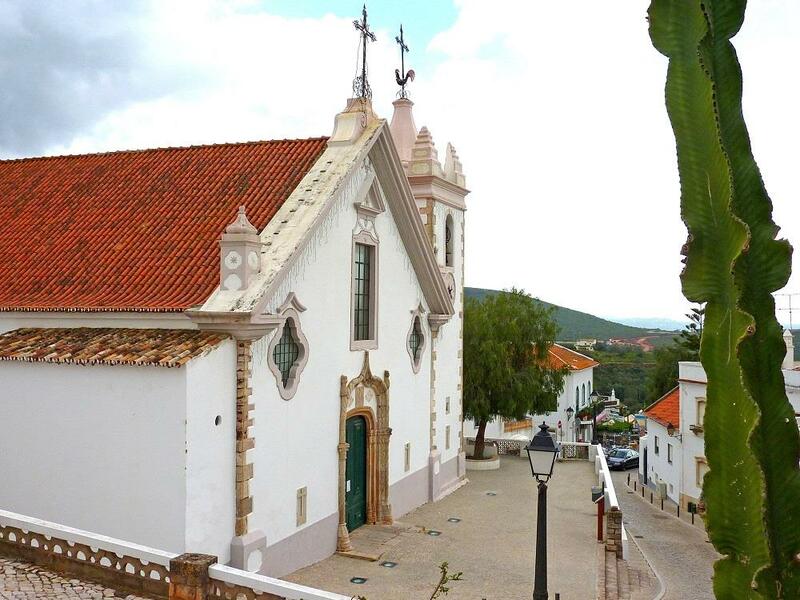 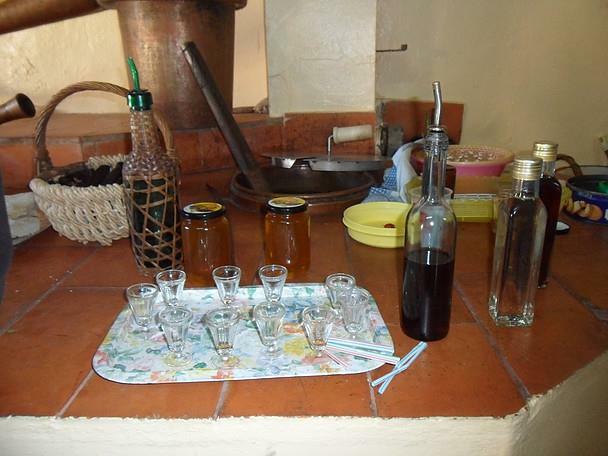 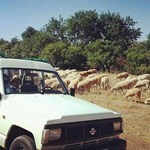 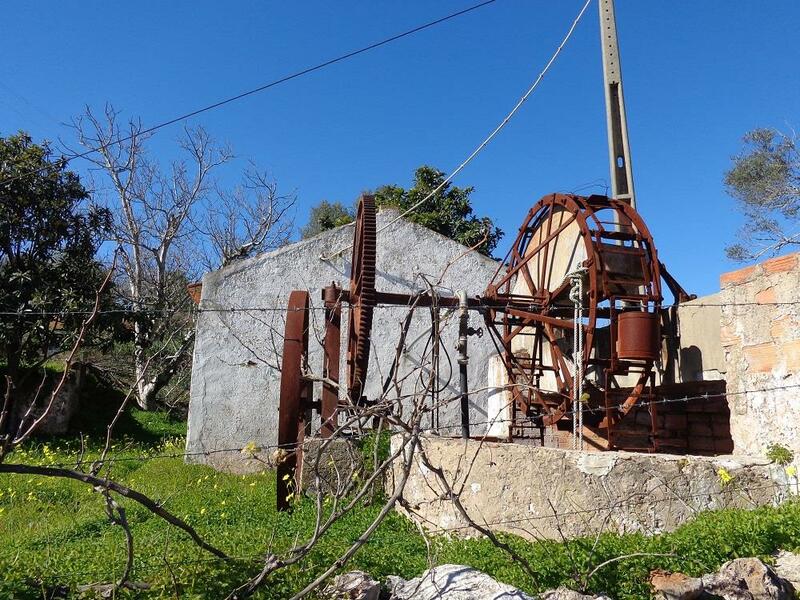 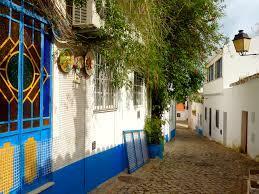 In the Algarve there is much more to discover than just the gorgeous beaches! 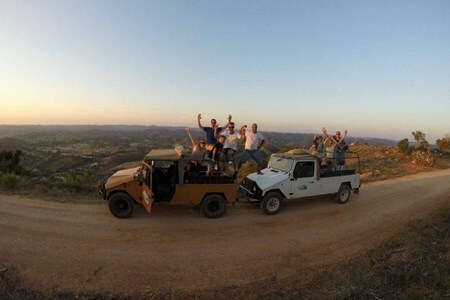 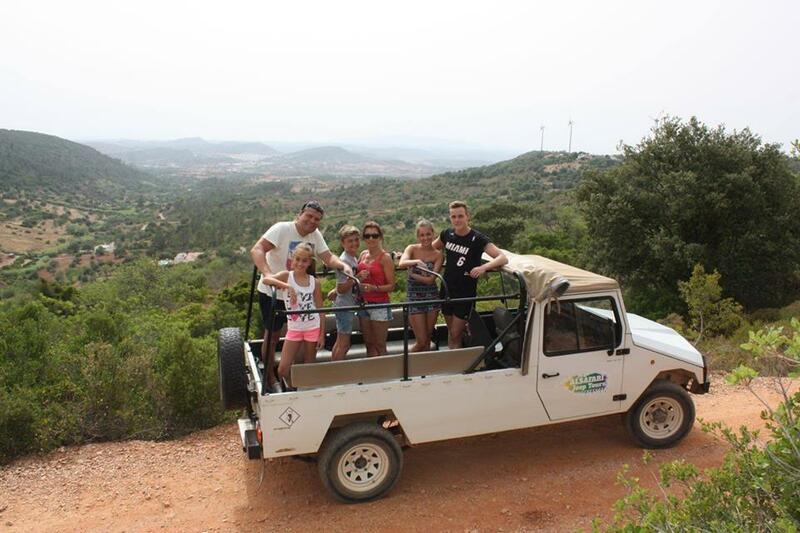 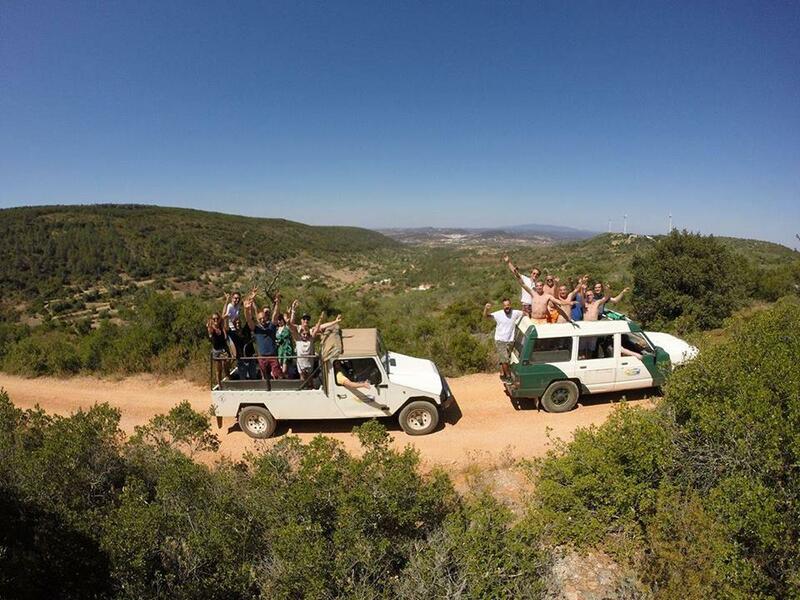 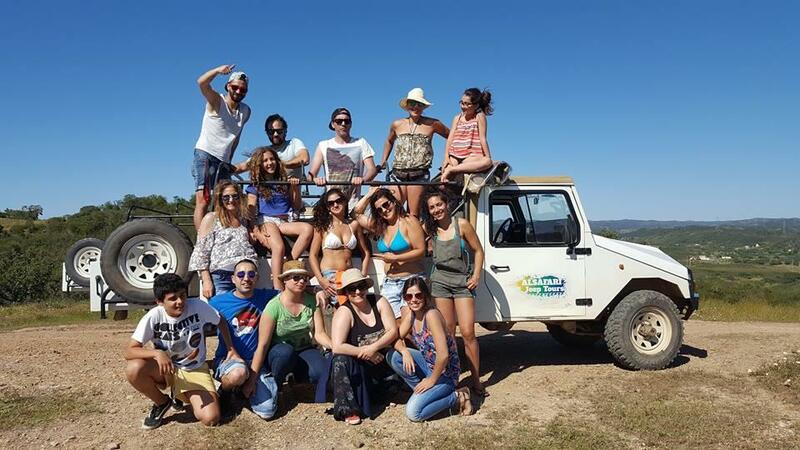 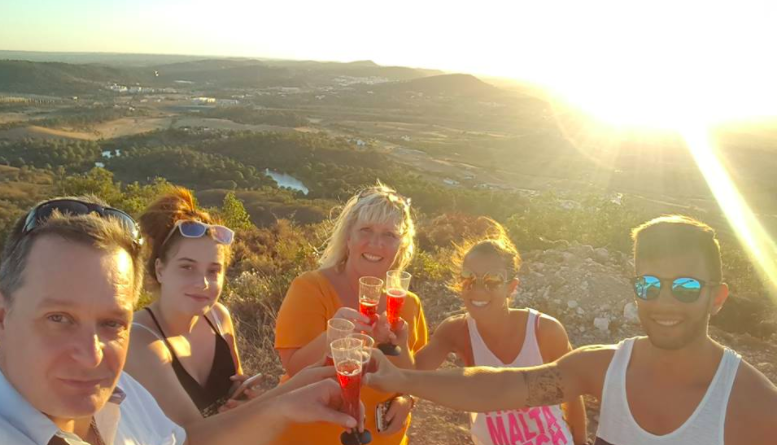 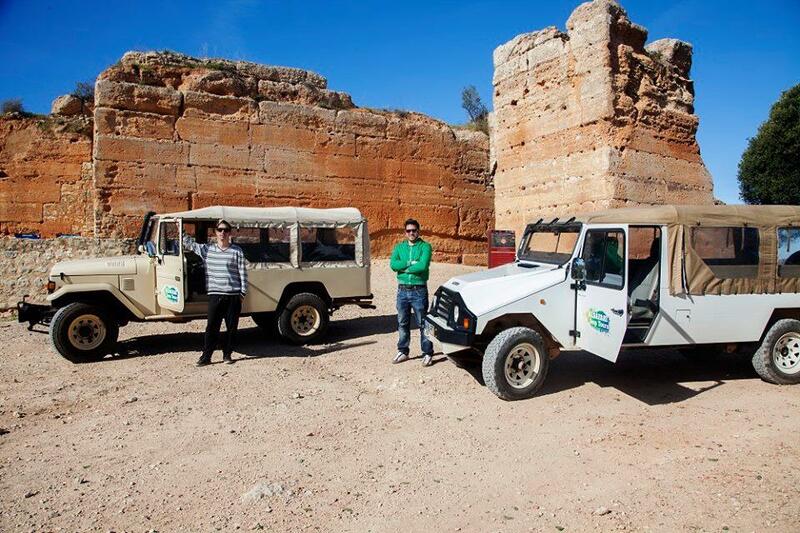 Enjoy a half day off the beaten path 4 x 4 safari jeep tour around Albufeira and discover the Algarve's stunning countryside with your experienced driver and guide. 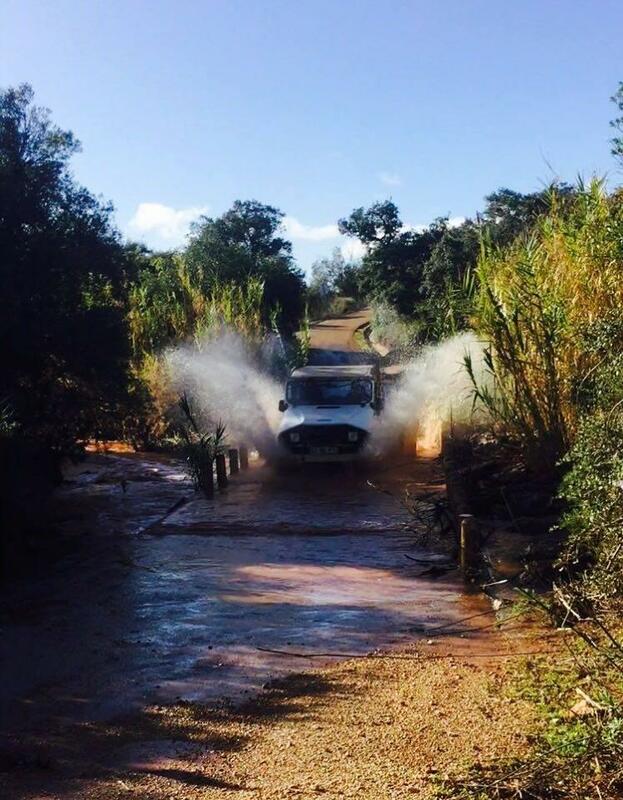 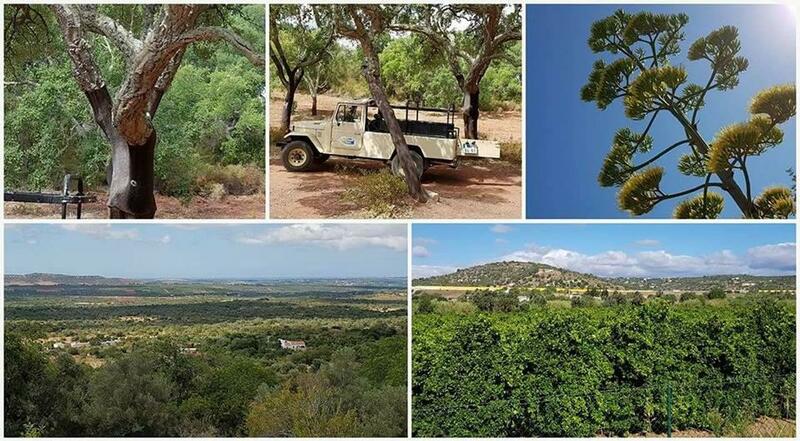 During your adventure off road you will drive along orange groves and dense forests of cork oak, and discover the secret gems of the Algarve. 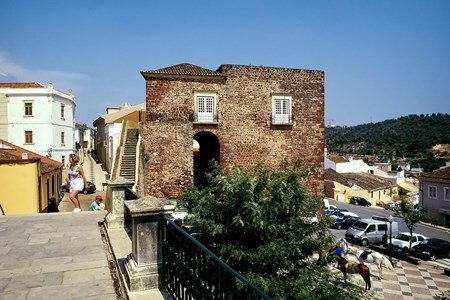 Visit picturesque local villages where time stands still, visit a Moorish castle, enjoy a waterfall and swim in a local river, stop at a small organic farm to taste the famous strong spirit also known as ‘firewater’, taste homemade local liquors and honey, learn the customs and traditions of local villages with a highly professional and friendly guide, who knows all about the local history, nature, and the local landscape. 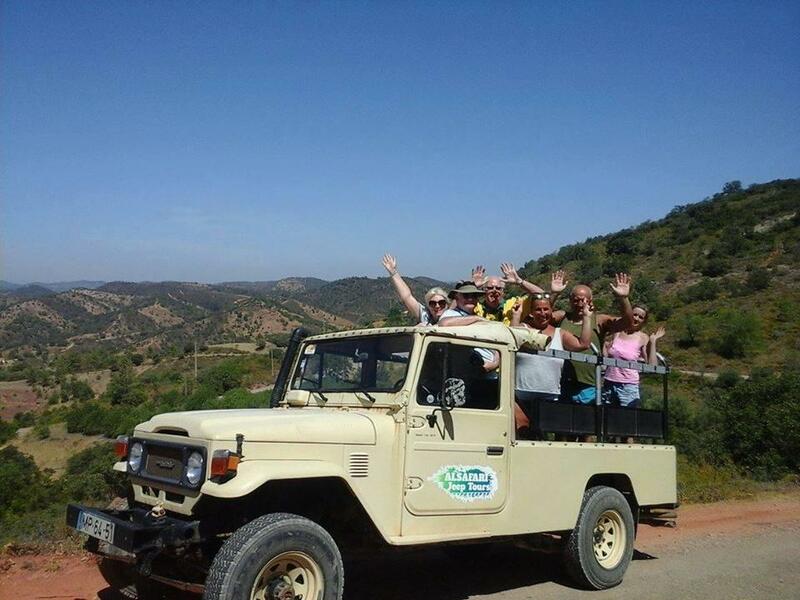 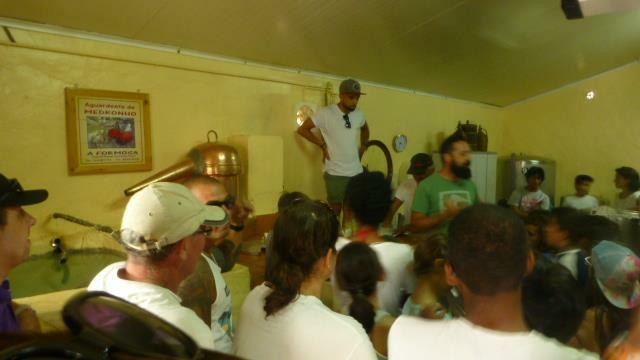 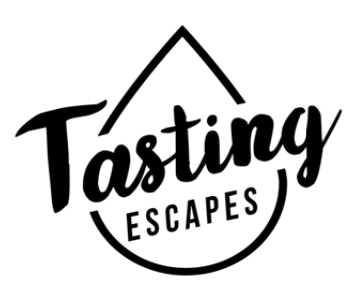 A truly fun and memorable experience for families, individuals and groups! 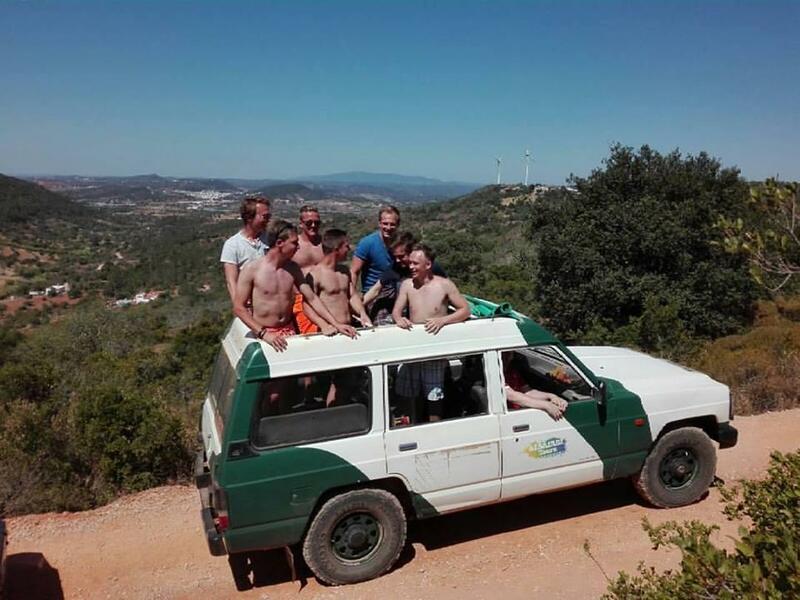 Hotel pick-up and drop off outside of Albufeira area may be available at an additional fee. 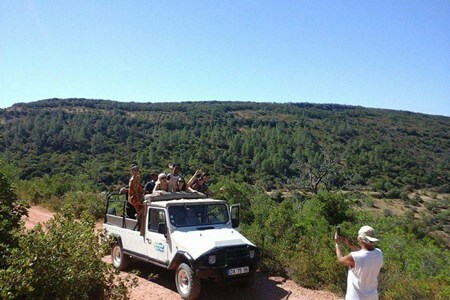 Please inquire further with tour company.